When Zero Graham wakes up in the hospital, he has only one thing on his mind: revenge on the mastermind who shot him and trashed his home. 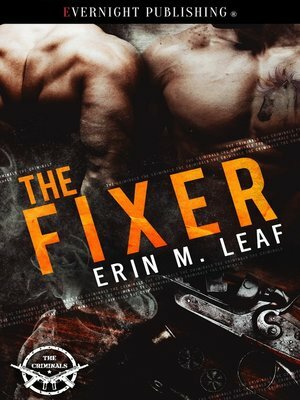 He&apos;s the best fixer in the business, and that means he has a reputation to uphold. Julian Amon doesn&apos;t want to check up on his mother&apos;s patient, but he can&apos;t say no to her, and he finds the older man intriguingly hot. His decision to tag along when Zero checks himself out of the hospital borders on crazy, but the older man interests him, and Julian has always enjoyed a good mystery. Zero doesn't want or need a babysitter, but Julian's physical competence and lack of fear push all of his buttons in exactly the right way. Violence is his kink, and the younger man doesn't seem to mind the scent of blood, but will Julian be able to handle the pressure when Zero closes in on his enemy?